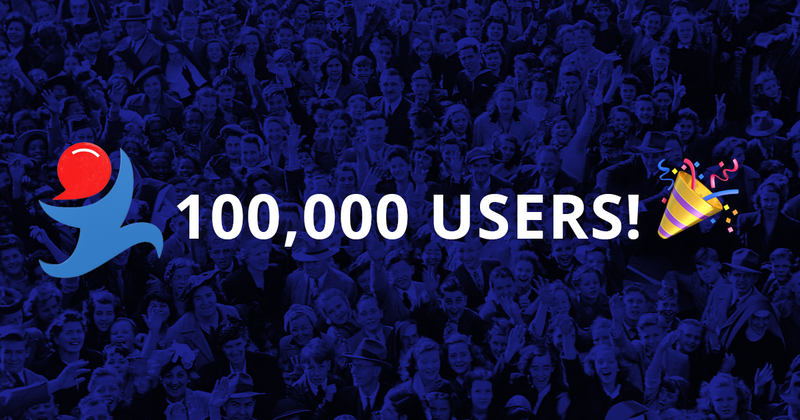 There are now one hundred thousand users currently registered in the “Golos” blockchain. More than thirty thousand active users receive rewards for posting; generating more than fifteen thousand dollars a day and more than five million dollars per year. Roughly 1,000 posts and 12,000 comments appear on the blockchain blog platform—Golos.io—every day. The most popular post topics are photography, blockchain, history, science, open source, art, education and economics. The official launch of the “Golos” blockchain and the smart social network—Golos.io—was held in October 2016. The fundamental features of Golos are open source code, transparency of all operations, absence of a final beneficiary and central administrator. Thanks to the use of the Golos blockchain, the smart social network Golos.io allows users to receive rewards for their posts in cryptocurrency, as well as maintain complete control over their accounts. The Golos platform is decentralized. User representatives consisting of 19 delegates choose whether they want to install the platform update. They can opt to not install updates, and instead help to develop the project. Currently, Golos tokens are traded on several exchanges, and the project's total market capitalization exceeds 15 million USD. is there any help guide for golos? I was not able to find anything that can guide a newbie on the ways to make use of golos in best possible ways!